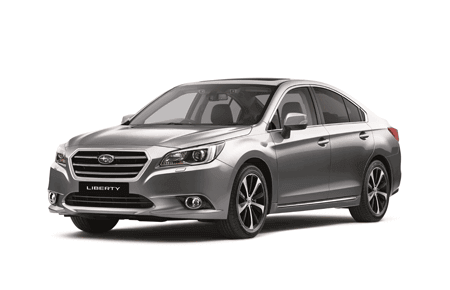 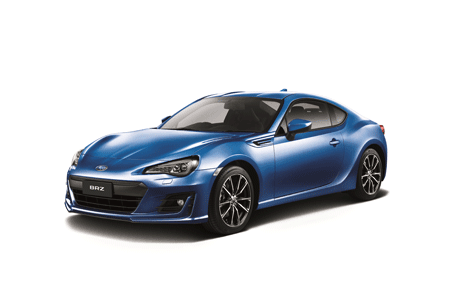 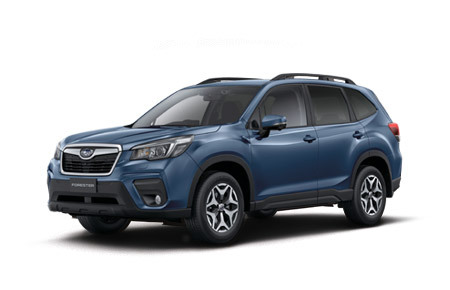 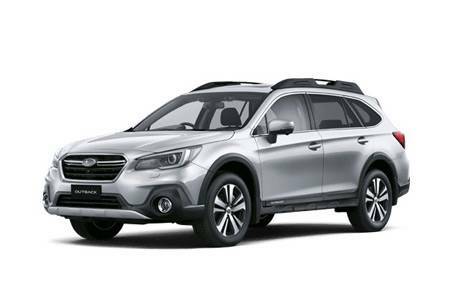 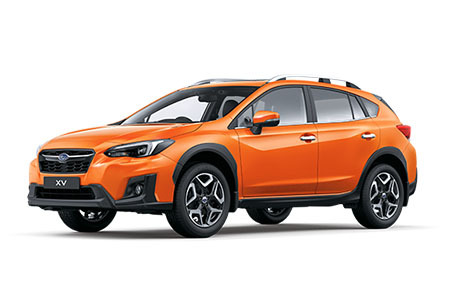 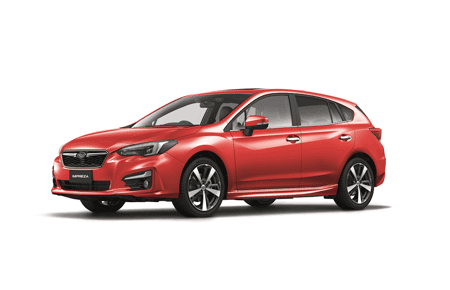 Subaru Essendon is wholly owned by Trivett Automotive Retail, Australia's largest prestige automotive group and the retail unit of Inchcape Australia. 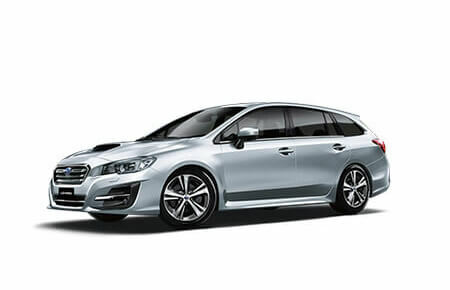 Trivett represent 14 automotive brands including a majority of the world's most esteemed marques. Trivett has 23 dealerships across Australia, employing over 1,200 people and selling over 25,000 vehicles annually.